Whether you love him or hate him, you have to admit that AR-AB is just about as real as they come. He’s not the kind of music you’re going to put on if you have a female coming over or the type of rap you’d throw on in the background for a family party. He’s almost impossibly violent to the point that some of his lines are almost unpleasant to listen to. I’d go as far as to say he may be rap’s most ‘unpleasant rapper’. He’s constantly in aggressive mode and I don’t know if he can make a chill, laid-back song. He’s also been doing this for a LONG time, and he’s refused to buckle to the trends in the genre that have come and gone or to change his style for anyone. He’s refused to tone down his aggressive rhetoric even when it may have behooved him commercially. And in terms of sheer bar for bar creativity and technical mastery, he’s an absolute maestro. He may be one of the best pure ‘rhymers’ in the game, and has more punchlines that make you rewind the song again than almost anybody I can think of. Sure, that style may be somewhat out of fashion right now but he’s the king of the punchline and zigs where others zag, he doesn’t care what’s popular or what’s not. 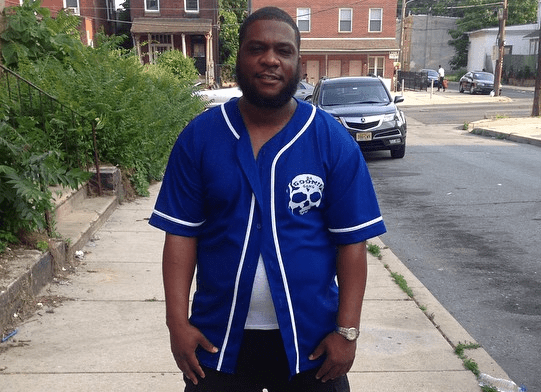 Hailing from one of the bleakest and desperately poor parts of north Philly (known as ‘the Badlands’), he perfectly encapsulates his city’s hard-working, blue collar, grimey and gritty image. AR-Ab IS Philly.